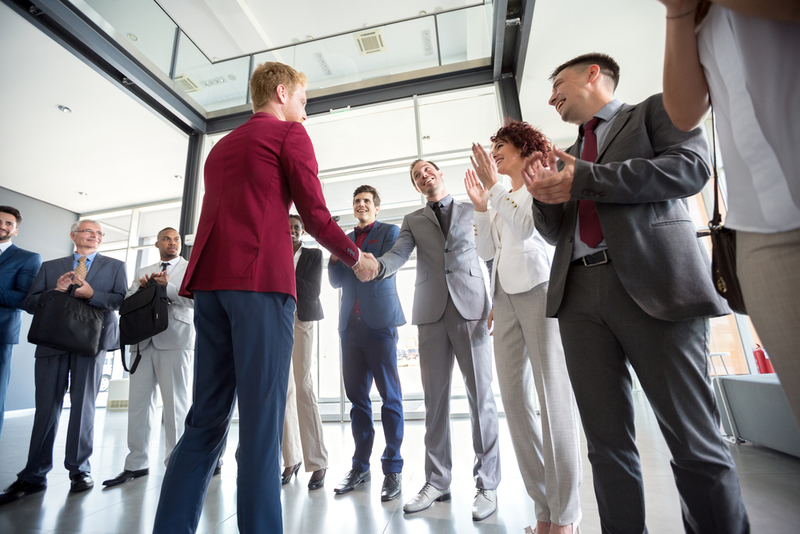 Do you want to engage with your employees this year? Don’t overlook the TNTs. The more they grow, the more organisations have a tendency to concentrate on the big things to engage and inspire their staff, big things to please their customers, and big things to gel their teams. 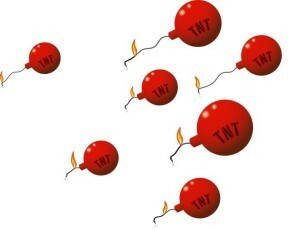 They may be tiny but TNTs are highly explosive. They are the visible difference between 4 and 5 star customer service; the fine line between a manager and a leader. They are the secret weapon of all highly successful business leaders, and the wonderful thing is – they cost nothing! Often regarded as being too petty to mention at exit interviews, they are all the little things that please or irritate us; the telling snapshot images we have of each other, that show you care or you don’t care. TNTs are the emotional engagers; the motivators that make and break relationships. But what makes one single TNT so incredibly powerful is not just the image that it generates, but also the emotional attachment triggered by it. Every time a picture springs to mind of a particular past experience, whether it be positive or negative, a gut feeling immediately surfaces. This feeling will continue to be recounted throughout a person’s lifetime, and continue to exert substantial subconscious bias when it comes to all future decision making. 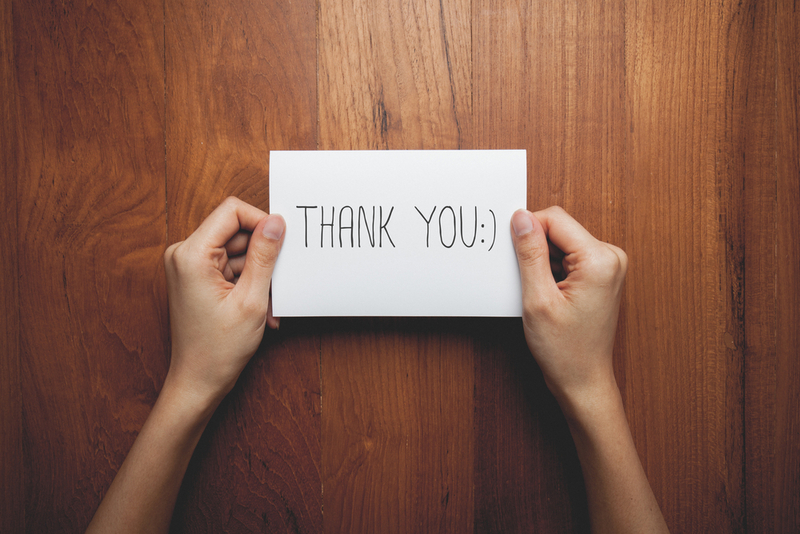 In a world of emails and text messages, a TNT is a handwritten note to say “thank you”, it’s a smile, it’s remembering people’s first names, bringing cakes into the office, making time for others, genuinely listening to people, remembering birthdays, going out of the way to praise people, phoning someone back when you promised you would, surprising someone with a small gift of recognition – all the little things that put very big smiles on hard working faces. Sadly however, they are all too often the little things that have precisely the exact opposite effect. Why? Because being so small, the difference they make is often overlooked or underestimated. There are two very important keys when it comes to TNTs. ● TNTs need to be consistent. If for example you decide that every time it’s someone’s birthday in your office you’re going to send them a birthday card from the rest of the team, you have to make sure that everyone gets a card on their birthday. The day someone doesn’t get a card is the day you’ll have someone feeling a bit left out. ● TNTs need to be relevant. Ask any tee-total person who has ever experienced being presented with a bottle of champagne in recognition of all their hard work! If you are serious about engaging with your people but regard yourself as far too busy to bother with all the small stuff, you do so at your own peril!